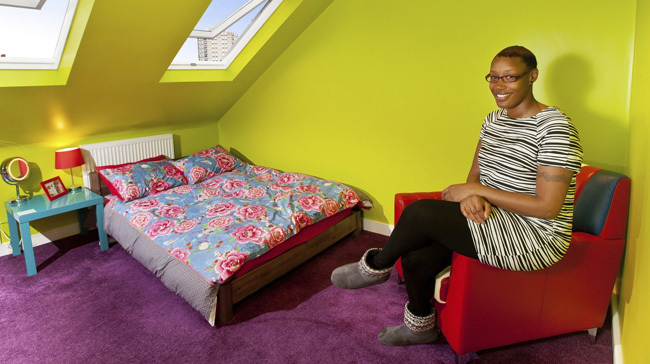 “My dream was to have a loft conversion; my aunt had one when I was really young, and I loved it,” says Michelle Gayle, a 33 year-old pharmacist who lives in a terrace in East London. 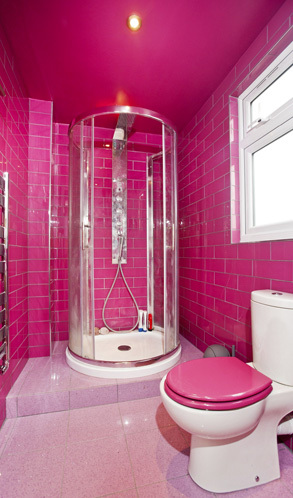 Last year, she had some money to invest and initially thought about opting for a buy-to-let property. “I had quite a few properties surveyed, and they were all asking far too much for what they were,” she says. “It wasn’t looking like value for money, so I decided to invest in my own home instead.” Michelle had inherited her house from her mother, and it needed quite a lot of work anyway. In the end, Michelle opted for an L-shaped dormer loft conversion as well as an extension, building a second storey out over her kitchen. Landmark Lofts helped with the planning process: she required planning permission for the extension as well as permitted development for the loft. “I was really impressed that they also liaised with my neighbours to keep them informed of what was happening, which definitely made the process smoother – it made it possible, actually,” she says. 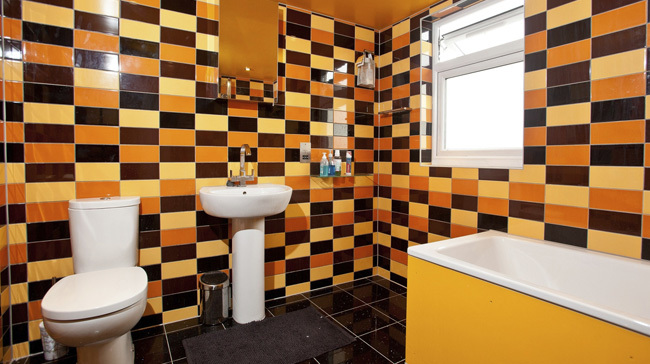 The team was kept on to overhaul the kitchen and the ground floor bathroom. “My loft’s quite complex, and the ceilings in the rooms below had to be lowered, but the whole extension and conversion took six months,” says Michelle. “There was a lot of monitoring at every stage of the building work – Landmark inspected all of the work before payment was made. You hear awful stories about cowboy builders, so I was really glad to have someone overseeing everything. Landmark Lofts is the only RICS-regulated and Chartered Building Company in London that specialises in loft conversions, which means that they are able to offer clients a full service experience that includes the acquisition of planning permission, innovative loft designs and professional project management.